Oak Ridge National Laboratory scientists are evaluating paths for licensing remotely operated microreactors, which could provide clean energy sources to hard-to-reach communities, such as isolated areas in Alaska. “Current regulatory guidance was written when remote operations of nuclear reactors were not possible, so this is a new frontier,” said ORNL’s Randy Belles. 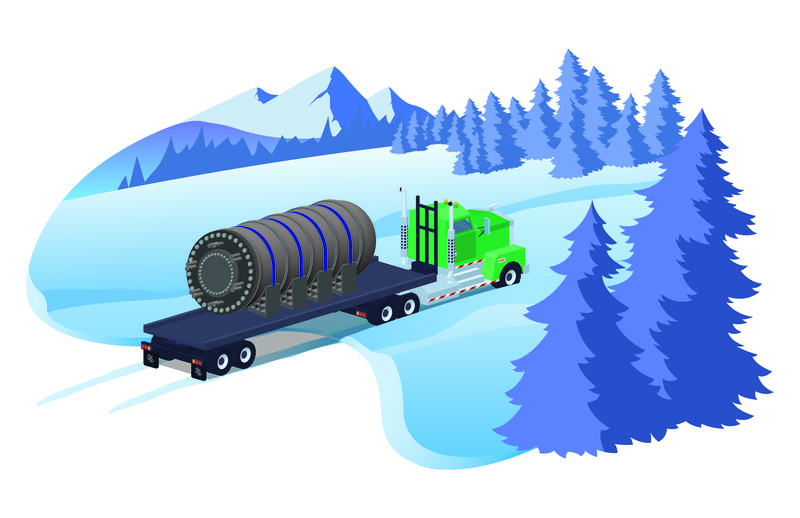 The flexibility of microreactors—which could power thousands of homes for a decade without refueling and be easily transported due to their compact size—could allow operators to autonomously control them using advanced computing systems. This would help limit onsite staffing, and increase economic viability. “Our team’s evaluations aim to address several licensing questions that come with remote operations, such as handling cybersecurity, staffing and manipulations of the controls,” Belles said. The next step is advising Nuclear Regulatory Committee staff about the guidance needed to make deployment possible.